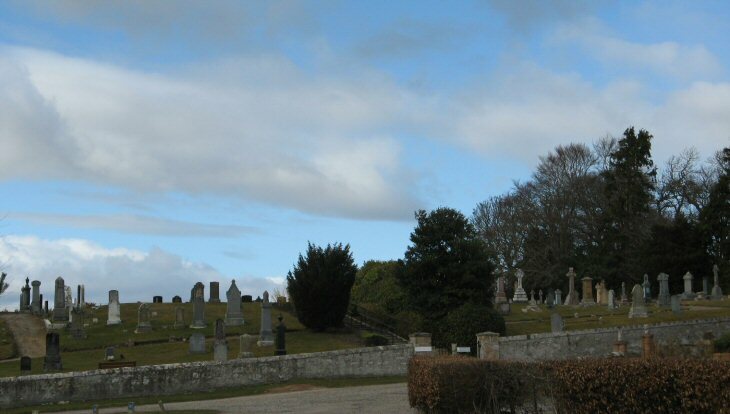 Logie Easter burial ground lies just off the A9 Trunk Road, about 5 miles east of Invergordon. The flat central part of the site once contained the parish church. A replacement church was built about ½ a mile away on the opposite side (south) of the main road. Picture Added on 20 March 2010.